No matter the industry, segmenting your target audience will help you create a focused strategy for your next product/service campaign, product design, or web and mobile application. Creating a user persona allows us to solve our consumer’s needs and wants by digging deeper into their personality traits, lifestyle habits, personal attitudes, beliefs, and general goals and motivations. These characteristics are known and psychographics and behaviouristics. During several of my design courses, such as production design, graphic design, web design, and user interface design/prototyping, we create personas to illustrate a fictional representation of our intended target audience. 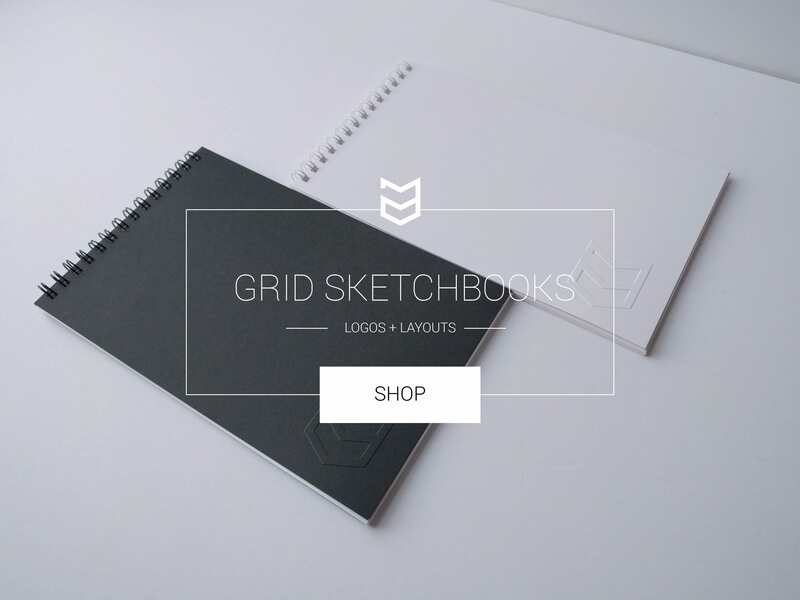 Once we define market segmentation and discuss the components of demographics, geographics, psychographics, and behaviouristics, we write target audience statements and shorthand bio’s for our users. 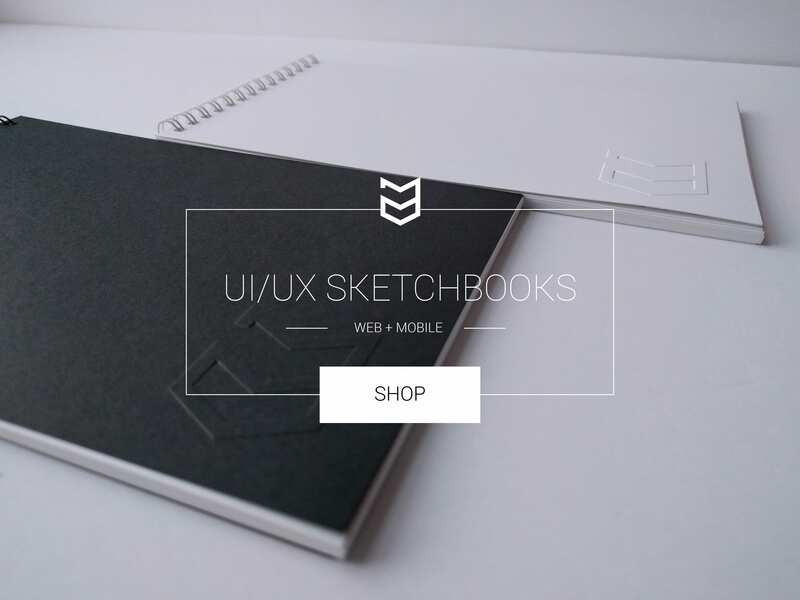 Finally, we illustrate our user based on our segmented information and create a visual depiction of our user. I recently created a simple user persona template for my students to use during our classes and felt that other’s within the industry might find this to be a useful resource. 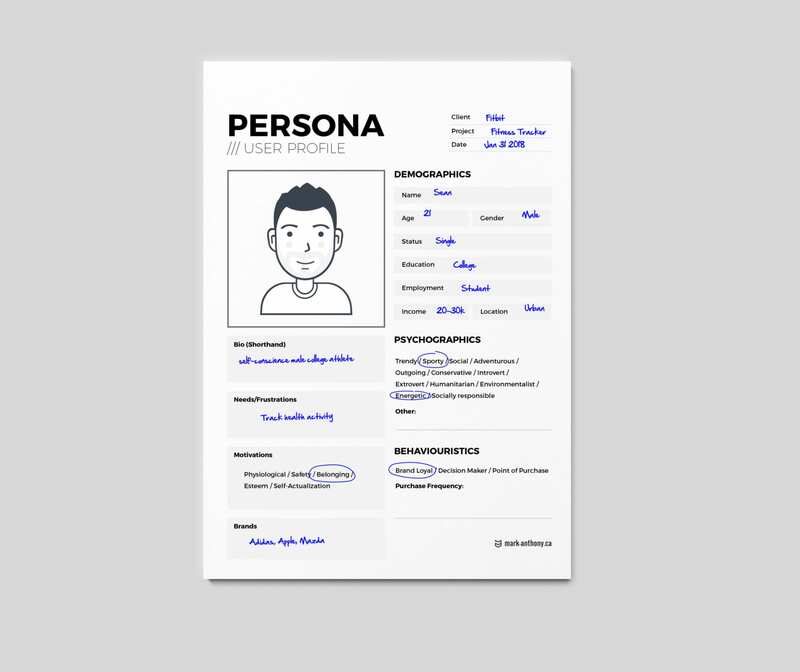 Feel free to download the PDF of my user persona template and create your own user persona for your next design project. 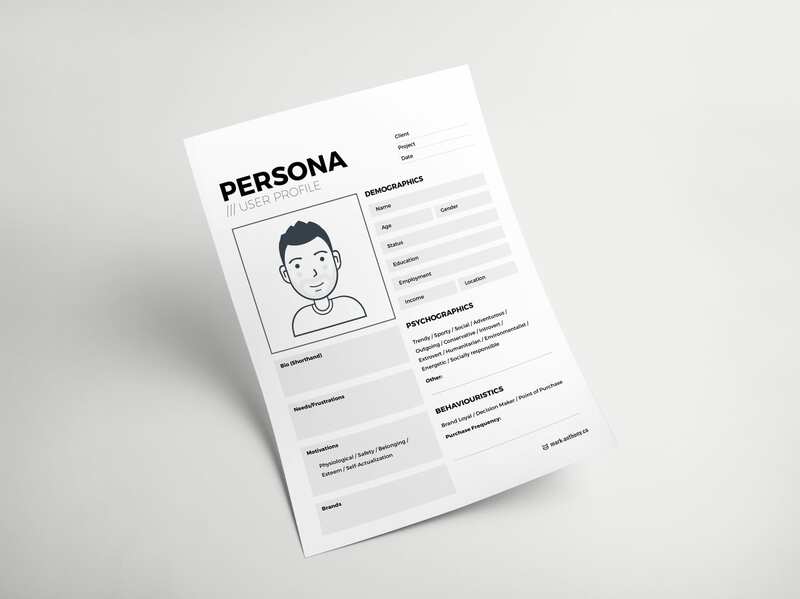 Free User Persona PDF Template	(1253 downloads) Leave a comment if you find this template useful or if you would like to see anything else added to the template.